Anyone who lives in or has visited Kampot, Cambodia has been captivated by this peaceful slice of paradise. With a strategic and stunning location, surrounded by the Gulf of Thailand on its coast and engulfed by the Elephant Mountains, the area strikes the perfect balance of attainable seclusion. However, Kampot has yet remained a precious secret, with few having the pleasure of stumbling upon its beauty and power. "Amber International Holdings is preparing to provide authentic and uncensored access to this hidden destination with our new, highly-anticipated luxury resort, Amber Kampot. 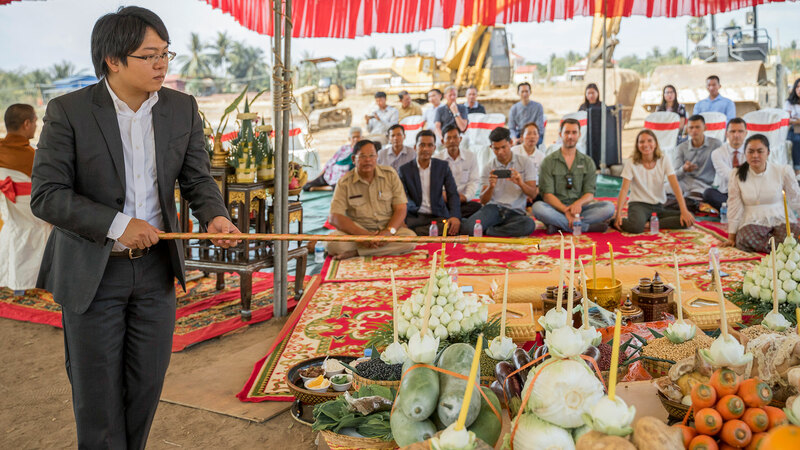 The resort broke ground last week, and it is expected that construction will be completed by Q3 2020," said Taihei Yamada, CIO of Amber International Holdings. 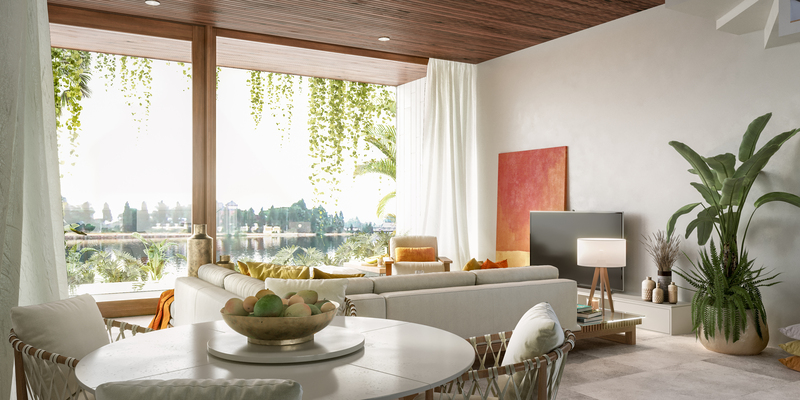 Envisioned to be the meeting space of relaxation and adventure, Amber Kampot is set to be a space where visitors can unleash their dreams and daring spirit within an environment of five-star amenities, modern design and attentive service. The team behind the development has combined their passion for exploration with decades of cross-disciplinary expertise to provide an unparalleled travel experience and strong returns for their investors. Click here to view the Amber Kampot website with more information including Resort and Location details, investment opportunities and potential returns and sign up for updates. “Our multinational team of researchers and interdisciplinary experts have travelled the globe in search of undiscovered locations offering unique travel experiences, along with great potential for fast growth in the immediate future”, said Yamada. 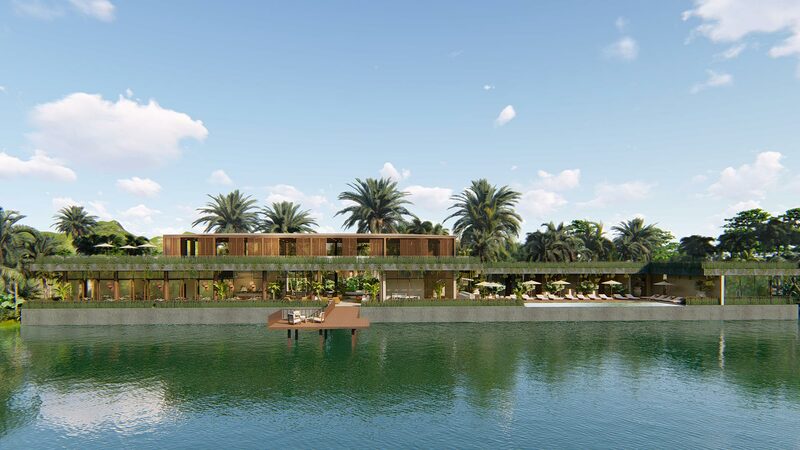 "Amber Kampot will be one of the first resorts of its kind in Kampot, helping meet the currently underserved demand for 200+ luxury rooms in an area that will see a boom in growth over the next few years. Kampot is expected to bring in 1.9 million tourists and $13 million in international tourism receipts in 2019 alone (according to Tourism Cambodia), while the Kampot Ferry Terminal is expected to bring in an additional 442,000 visitors by 2022 according to an ADB report on tourism in the Greater Mekong Subregion. The resort is currently offering units to investors, including exclusive pool suites, villas and private estates with eight days of free stay per year. Individuals interested in learning more about investment opportunities are encouraged to visit invest.amber-kampot.com, where they can download a copy of the Amber Kampot investment brochure. This is a promoted article - all information has been provided by Amber International Holdings. View their website for more information.